A collection of published photos I’ve taken in Toronto, Madrid, Havana and Italy. 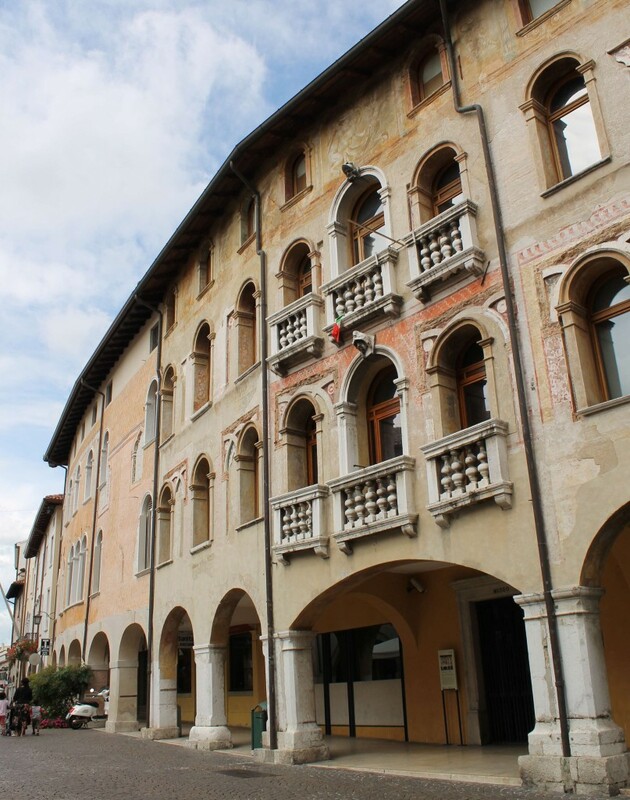 The streets of idyllic Pordenone in northern Italy. 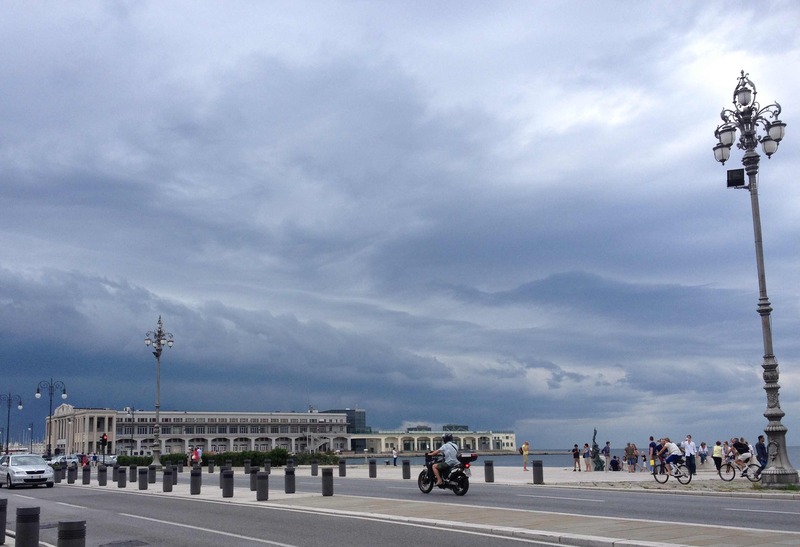 The calm before the storm on my travels in Trieste, Italy. I took this photo of Prime Minister Stephen Harper during the Saving Every Woman, Every Child: Within Arm’s Reach Summit. 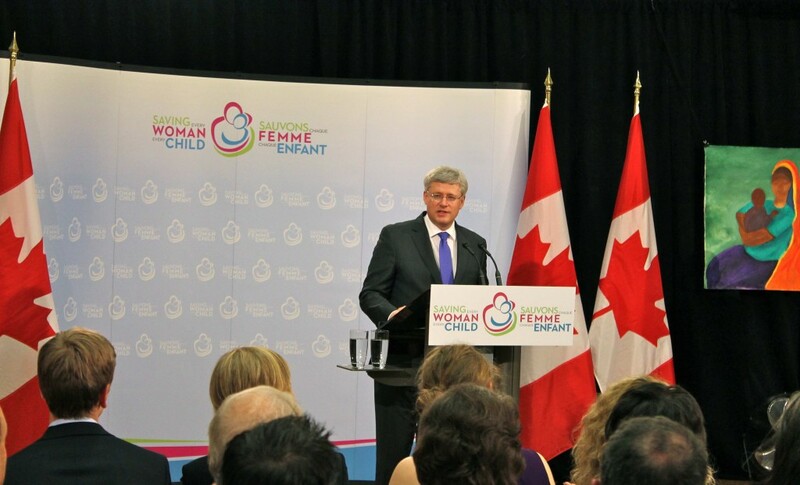 Harper announced $3.5 billion in funding for maternal and child health initiatives in the developing world. 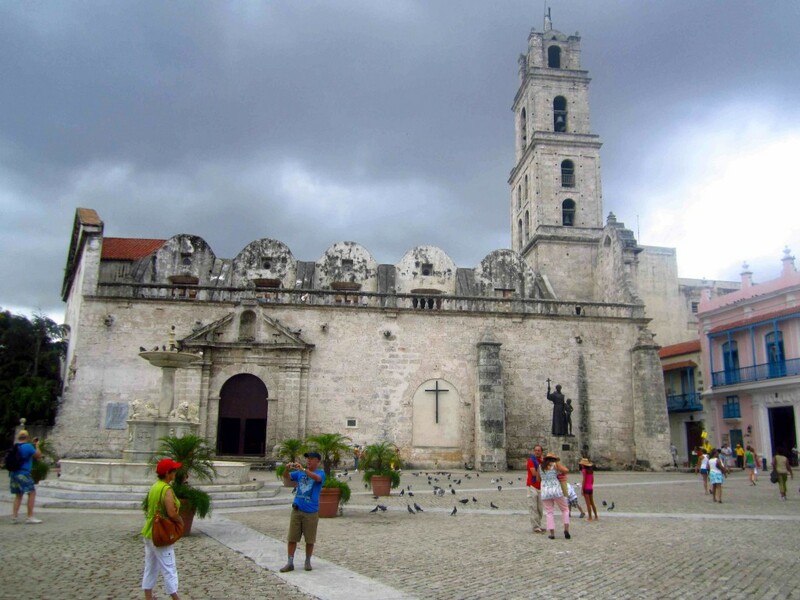 The Basilica and Monastery of St. Francis of Assisi was built at the end of the 16th century for the Franciscan community in Old Havana. Today, it functions as a museum and concert hall. See the story at http://tinyurl.com/cta792x. 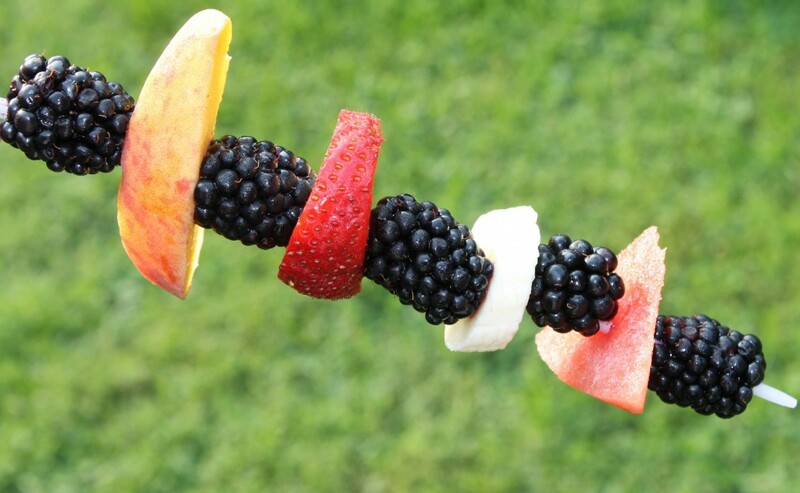 This fruit kebab was featured in the National Post and ran on the Post’s food blog, Gastropost. 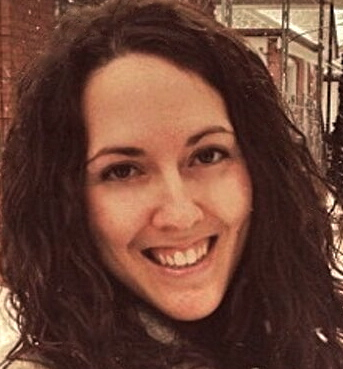 My profile can be found at: http://gastropost.nationalpost.com/vanessasantilli. 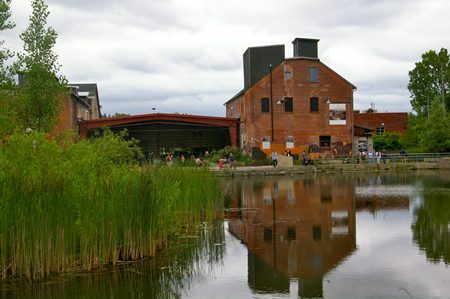 A snapshot of a heritage building at Evergreen Brick Works, a community environmental centre located in the heart of Toronto’s Don Valley. 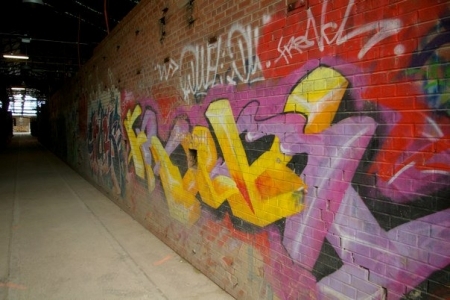 In the 52,000-square-foot space that houses the historic kilns used to make the bricks at Evergreen Brick Works, graffiti covers the walls. 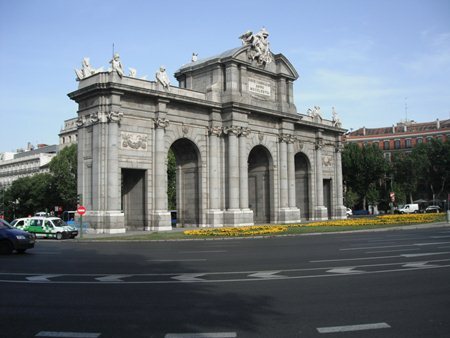 Standing in the Plaza de la Independencia, the neo-classical Puerta de Alcalá’s archways dominate a square that leads to one of Madrid’s principal arteries, Calle Alcalá. 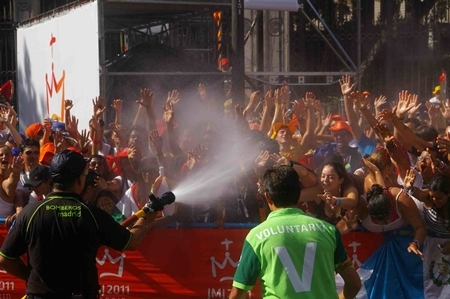 As the pope enters the city of Madrid, firefighters help spectators beat the heat. 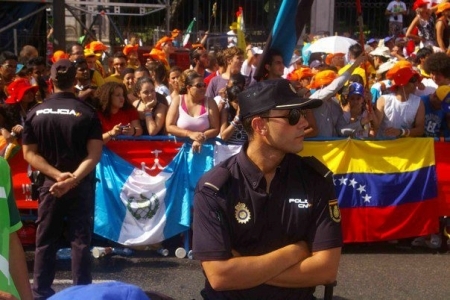 Police keep an eye on spectators as the popemobile gets closer. 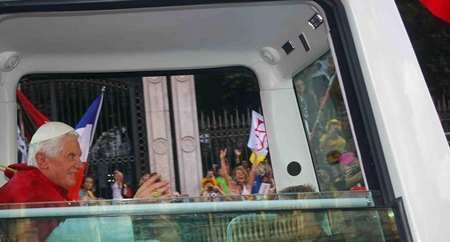 Pope Benedict XVI greets the crowds in the popemobile in Madrid, Spain, at the 26th international World Youth Day in August 2011. 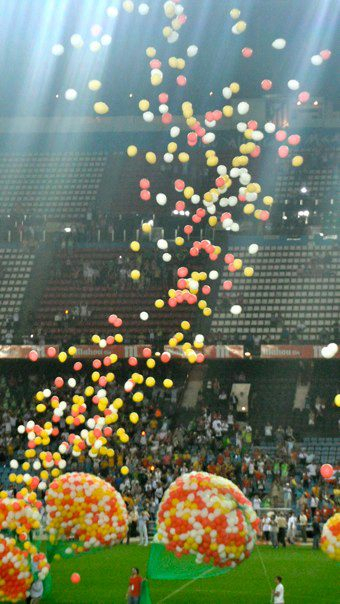 At a Spain vs. the world soccer game, balloons are released to signal the end of World Youth Day. 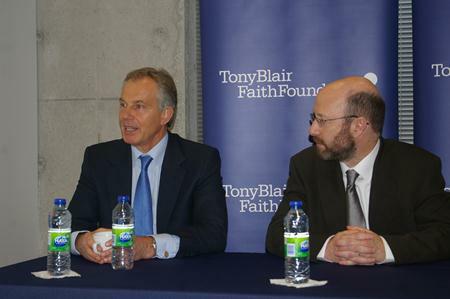 Former British prime minister Tony Blair stops in Toronto to talk about his Tony Blair Faith Foundation. 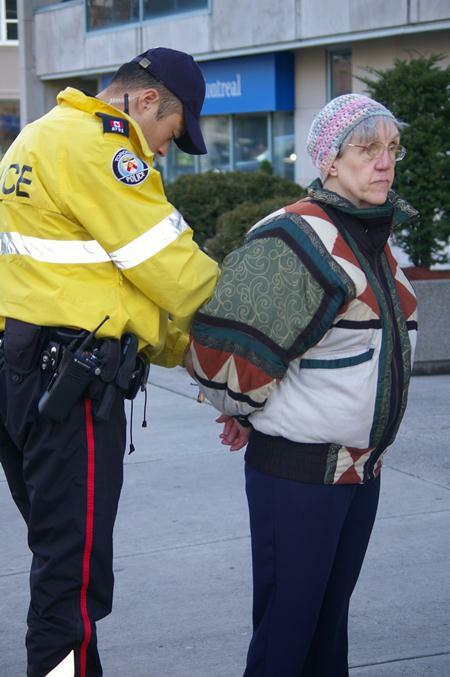 Pro-life protestor Linda Gibbons is arrested in December 2011 outside The Morgentaler Clinic in Toronto.